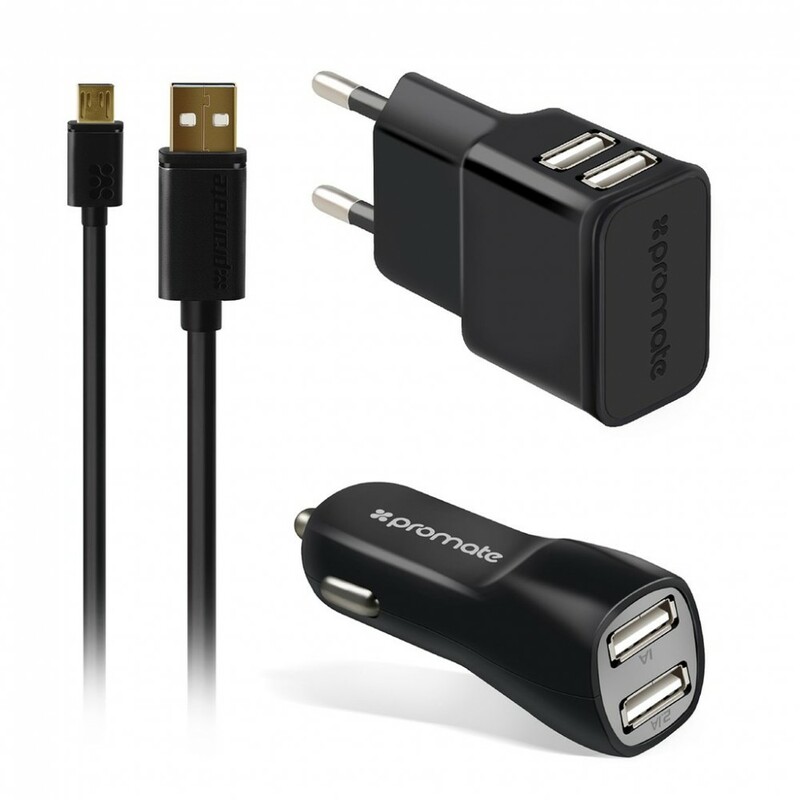 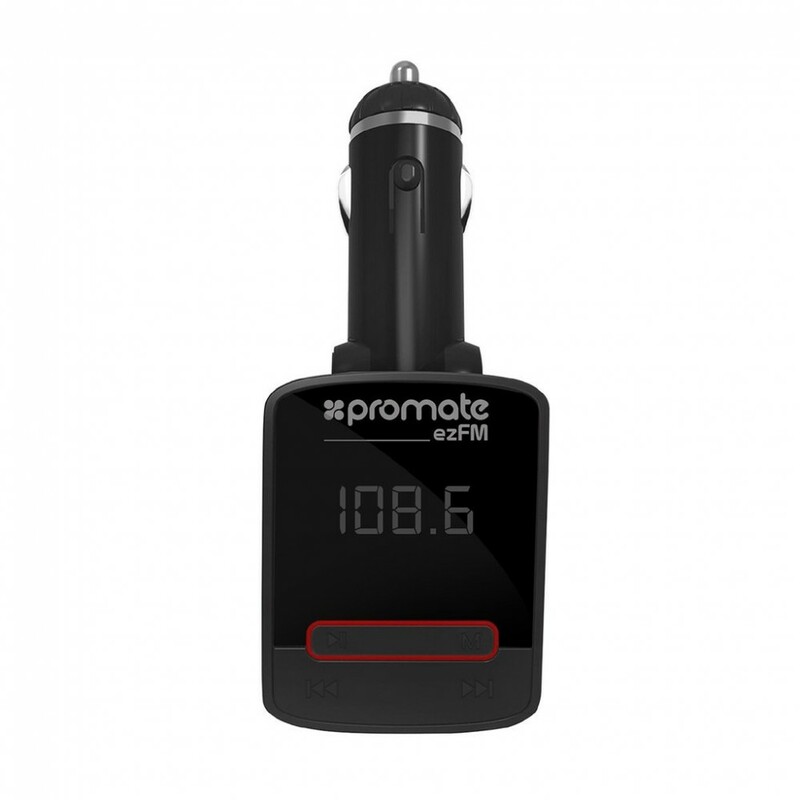 Features :- Easy Plug-n-Play : Simply insert smarTune-2 into your car cigarette lighter, and you are.. 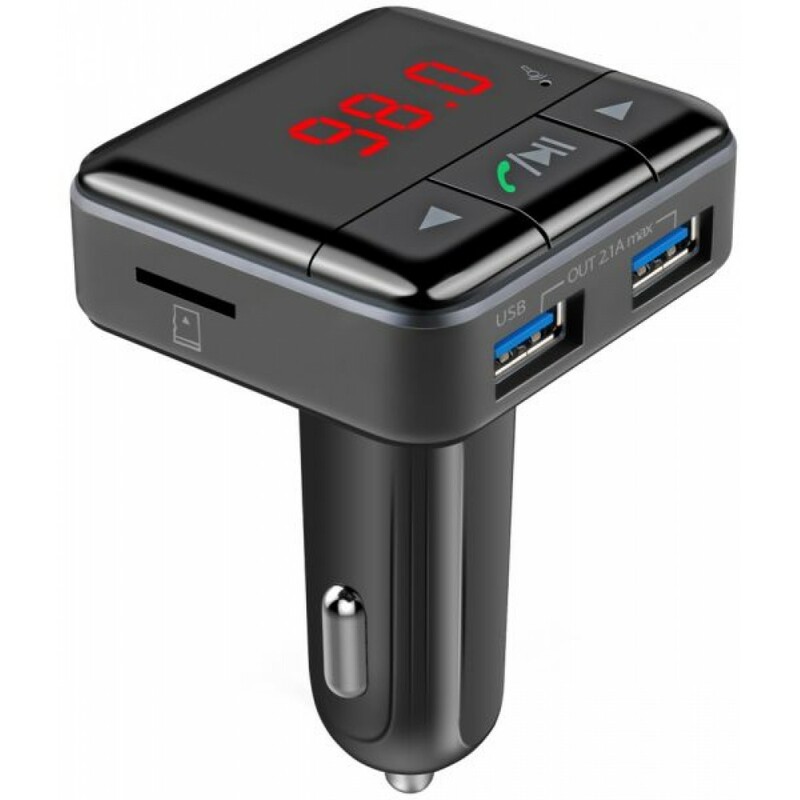 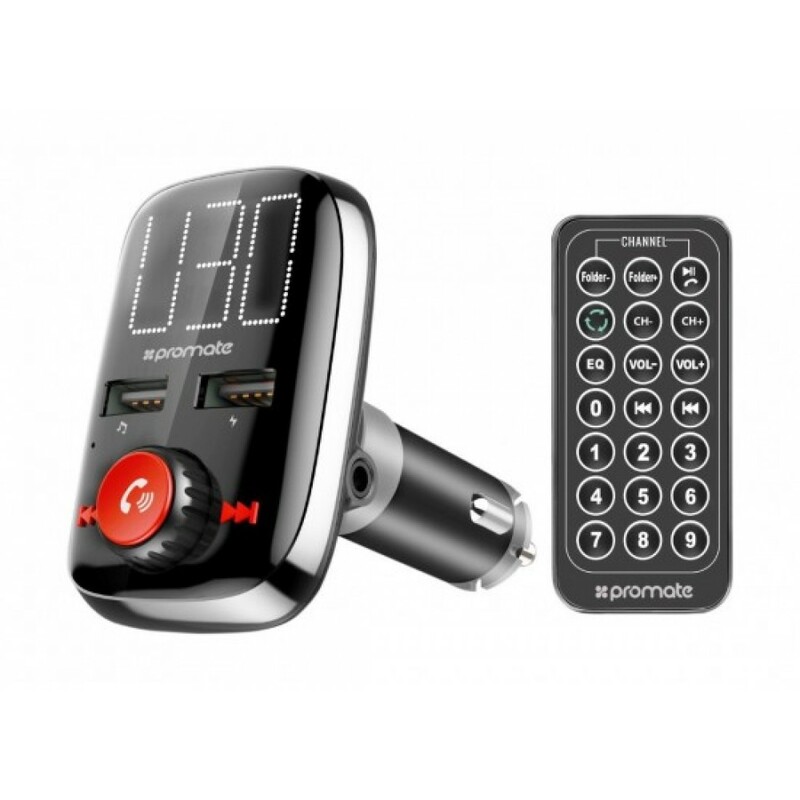 Features :- Easy Plug-n-Play : Simply insert smarTune-3 into your car cigarette lighter, and you are..
General :- Easy Plug-n-Play : Simply insert EZFM into your car cigarette lighter and you are good to.. 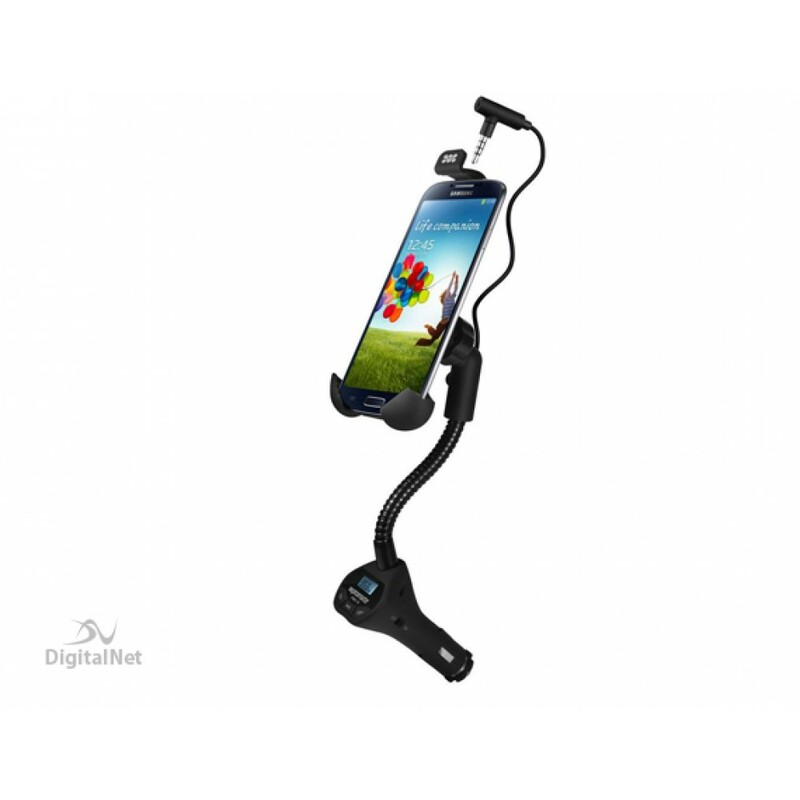 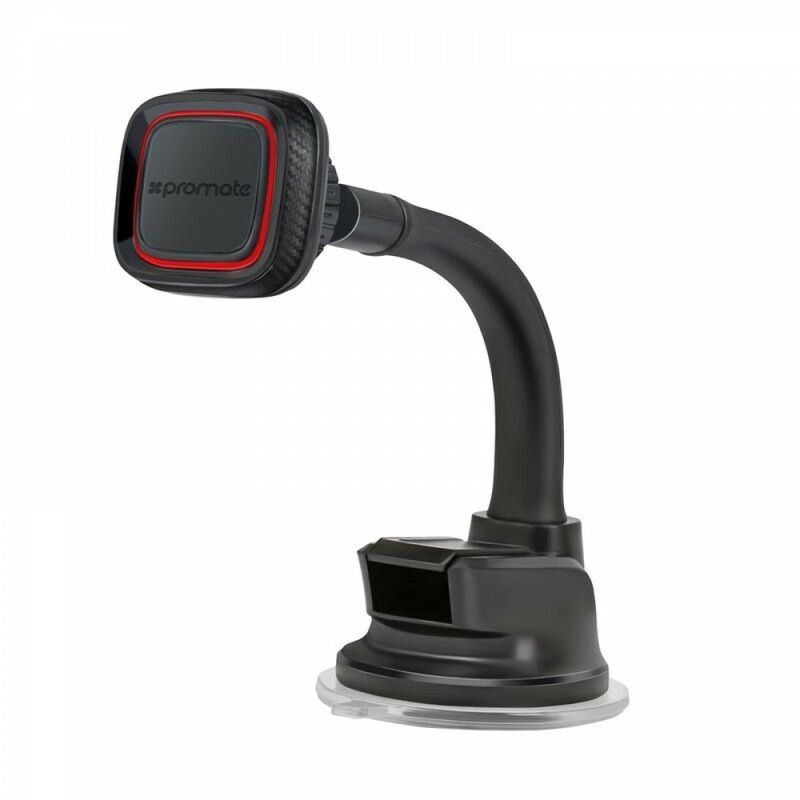 Features :Powerful Magnetic Mount :- Ultra-strong magnet head secures your device firmly to guard ag..